Kelly is back and so is RAD FRIEND Eric from the START TODAY PODCAST! On this show we talk about everything from tasty beers and comic con to kids playing music and the super sensitive twitter climate! 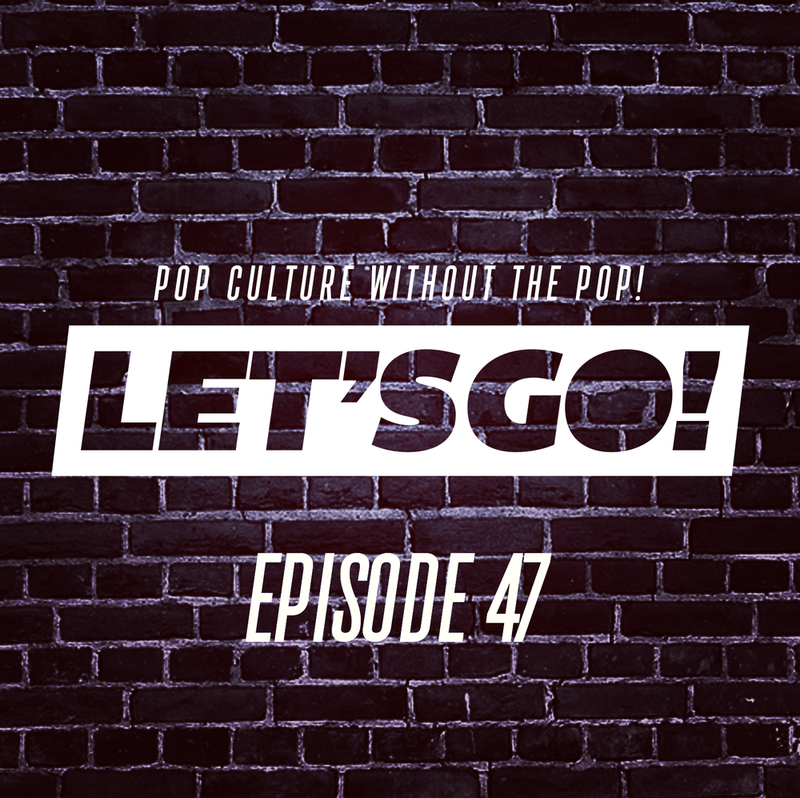 All that and more on this episode of LET'S GO! Pop culture without the pop! We are on that Sumpin' Easy from Lagunitas!